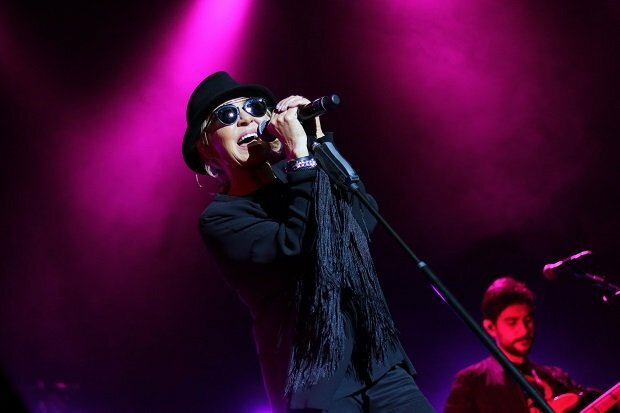 Lulu is set to play a 35-date UK tour later this year. Tickets for the Still on Fire tour go on sale at 10am on Thu 18 Apr. Lulu released her most famous hit ‘Shout’ back in 1964, whilst other notable inclusions in her discography include her James Bond theme for 1974’s The Man with the Golden Gun and her 1993 duet with Take That on ‘Relight My Fire’. The star is currently a special guest on Take That’s ‘Greatest Hits Live Tour’, where she has been performing their hit song each night. The pop legend had last appeared on the West End in 1985 when she played Miss Adelaide in Guys And Dolls.The To Sir, with Love star added how “blessed” she is that she has the energy to be able to perform at her age and credited her stamina to her “disciplined” healthy lifestyle. Tickets for Lulu’s 2019 tour go on sale at 10am on Thu 18 Apr.